It’s Friday Eve (or, as everyone else calls it, Thursday)! Happy Friday Eve, crafters! 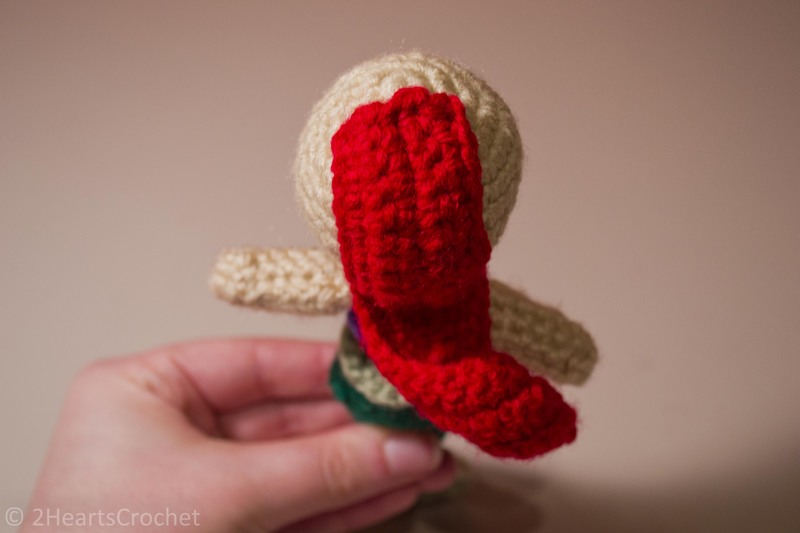 I’ve been looking around at some different patterns for amigurumi dolls lately, and I’ve seen a lot of interesting things that people do for the doll’s hair. or carefully stitch strands of yarn onto the top of the doll’s head. Both methods have pros and cons. The first method looks less realistic (sometimes, depending on the doll), but it is super easy to secure to the doll’s head, making it a great option for dolls made for kids who aren’t so nice to their toys. The second method looks wonderful (if done right, which I can’t seem to get the hang of), looks like real hair (and can be braided! ), but it can also be very sensitive to touch if not sewn firmly to the doll’s head. 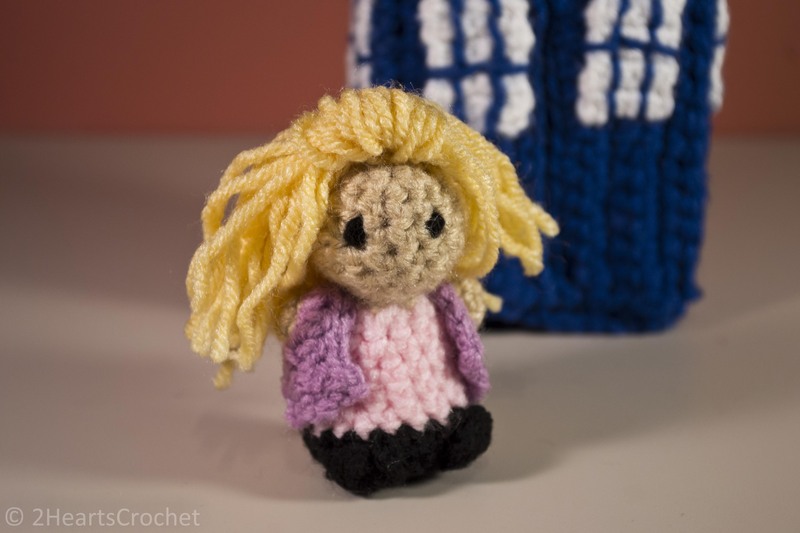 Maybe I just don’t know how to sew strands of yarn to a doll’s head properly, but if you were to tug slightly on one of Rose Tyler’s beautiful blonde hairs, it would pull free! Bad idea if you’re giving your new doll to a child! I read a very interesting tutorial recently on boiling yarn to create super curly curls for doll hair. The tutorial is from Karens Kids, and though it is adorable, I didn’t think it was for me. My dolls are made for young children who will play roughly with them. And if you were to get these curls dirty and need to wash them, they could flatten out, which is not a chance I wanted to take. Boy hair has also been at the forefront of my mind lately. I have been thinking ahead to when I plan to work on the male half of our cast of F.R.I.E.N.D.S. (Ross, Chandler and Joey), and the thought of trying to do their hair was starting to give me a good ol’ eye twitch. Not yay. 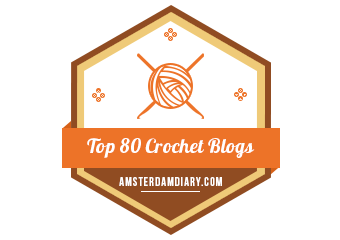 In my recent searches for doll hair tips, I came across an idea that might seem obvious to more experienced amigurumi workers, but was like a light in the dark for me: embroidery. Embroidery Basics from Mollie at the Wild Olive blog. She covers tons of different stitches (or maybe all of them? I don’t know how many there are!) with great photo tutorials and tips. 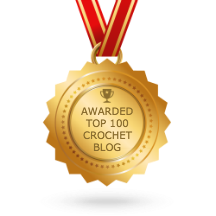 After reading through them, I came to her discussion on fill stitches–more specifically, her discussion on the satin stitch. And BINGO! But I think I will try to work the satin stitch on the boys and see how that works. I guess we will know shortly! So if you’re like me and doll hair is giving you twitches, maybe try out embroidery as an option!